15 LISTS Talkin' Bout Talk ShowsLists that rank the top daytime and late night talk shows and hosts. What are the best late night talk shows you always stay up to watch? This list compiles the names of the greatest late night talk shows in the history of television. 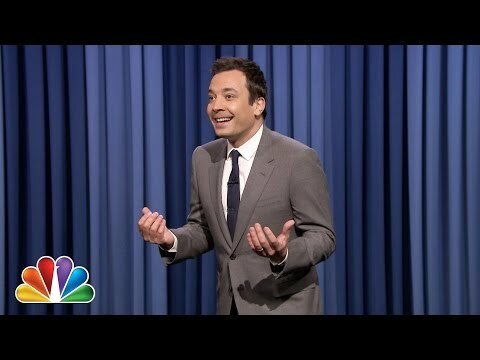 Everyone knows that each host is different for every franchise; take the Tonight Show franchise, for instance. The Tonight Show with Jay Leno is a very different show from The Tonight Show with Conan O'Brien. Additionally, we all know that each show by the same host is different too; The Jon Stewart Show on MTV is vastly different from The Daily Show with Jon Stewart on Comedy Central (owned by MTV), not to mention The Daily Show with Trevor Noah or even with Craig Kilborn. Screw soap operas -- "late night talk" is the most drama-filled genre in all of television. Read a book by Bill Carter to hear the secrets behind the greatest late night talk shows (and the worst) ever aired. Even with a rich history that dates back to Steve Allen, there is always breaking news on the late night talk show front. Conan births Pete Holmes, Fallon usurps Leno, and Seth Meyers usurps Fallon. But will Kimmel usurp Letterman? The Late Show with Stephen Colbert (CBS, 2015) is an American late-night talk show hosted by Stephen Colbert. CNBC Dennis Miller was the third tv talk show series hosted by comedian Dennis Miller. This series was on for 2 seasons from 2004 to 2005 on CNBC.